I receive a lot of tea samples but I think +Golden Tips Tea Co Pvt Ltd may have won the prize for most unusual package. The usual cardboard box was covered in fabric with red wax seals on all of the corners. The addresses had been handwritten on the fabric with marker. My mother couldn’t believe that the post office even delivered it but I thought it was pretty neat. In hindsight, I really should have snapped a picture to share with you all. 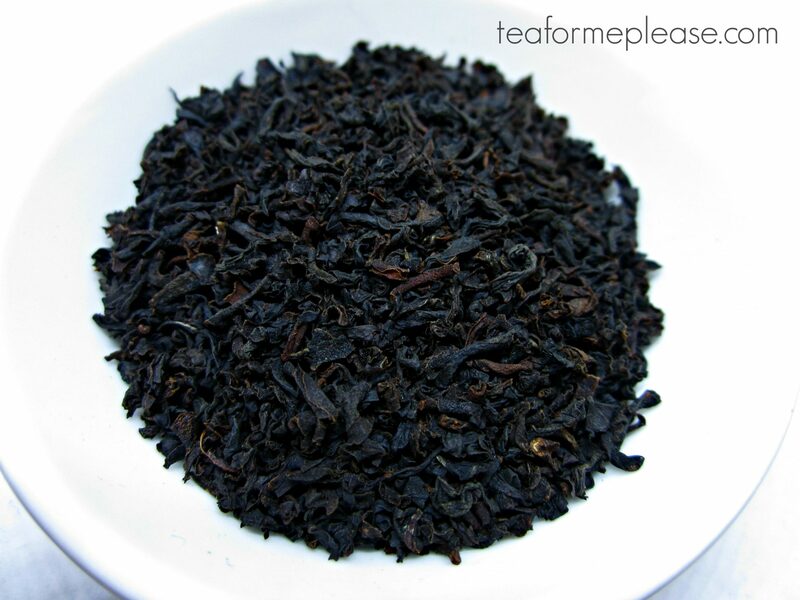 Arya is one of my favorite Darjeeling estates so it really surprised me when I realized that I have not reviewed any of their 2nd flush teas until now. 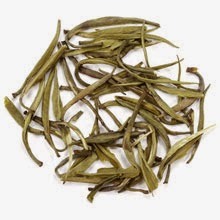 The leaves were your typical 2nd flush, somewhat darker with a few golden tips. The taste was full bodied with fruity and floral notes. It was sweet and woody with just enough astringency. 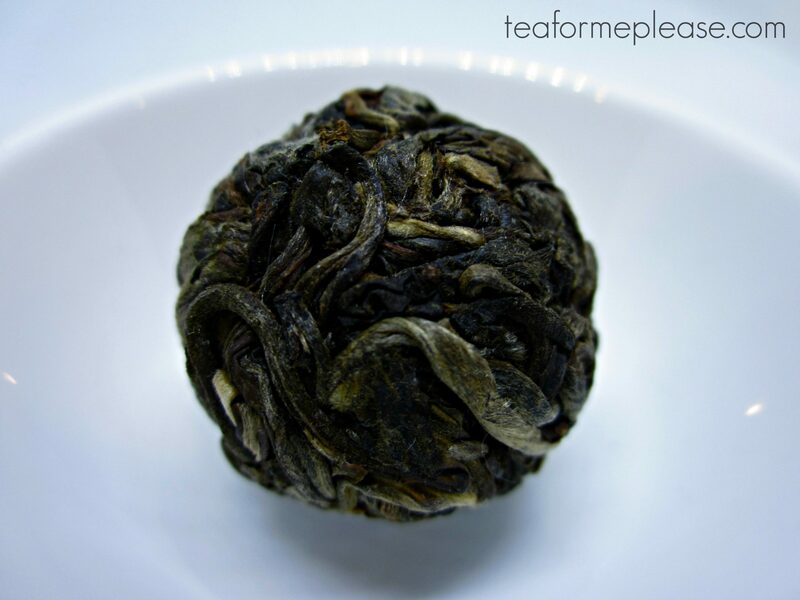 Some people like to add milk and sugar to their 2nd flush teas but I would advise against that with this one. It was a very smooth cup of tea with no bitterness. Additives would likely water down all of those wonderful flavors. 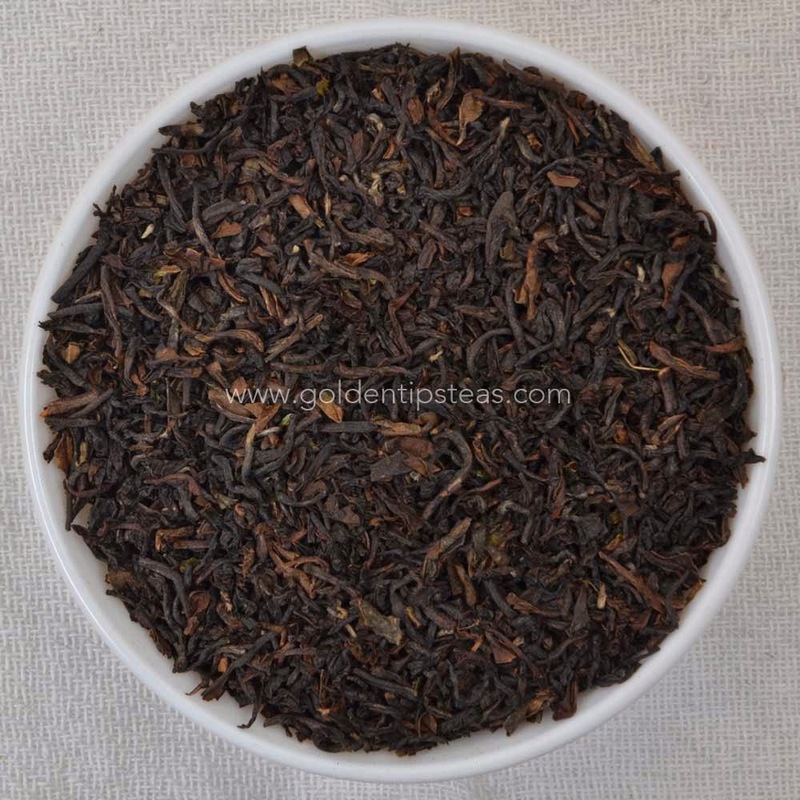 Arya Ruby Darjeeling 2nd Flush sample provided by Golden Tips Tea.